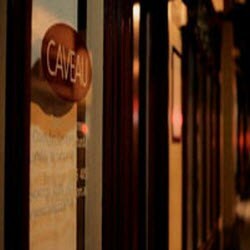 Caveau is located at 122-124 Keira Street Wollongong, NSW. 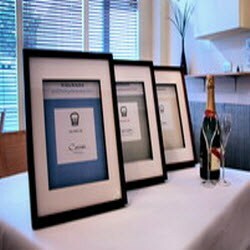 Caveau is an award winning restaurant. 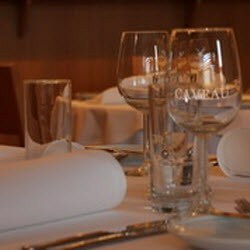 Renowned for delectable food, an extensive wine list and impeccable service, Caveau is a complete fine dining experience. 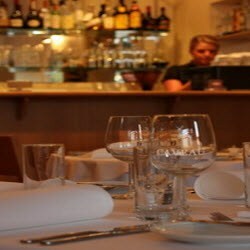 You and your guests can have exclusive use of Caveau for a sit down dinner at Caveau (20-50 persons) or a canape party (35-75 persons). 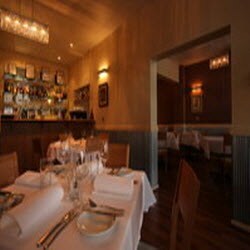 We are open for dinner from Tuesday to Saturday from 6pm. Reservations are highly recommended.